Hi everybody! I have a little proposal for all of you X3 thanks to :iconmattjohnsa: who gave me the idea, I thought on create a little contest for all the people from Deviantart, Inkbunny and Patreon. So... search on my galery!! On Inkbunny I´ll make the same contest, but with NSFW old Sonic pics. So thanks to this contest, two old pics will be redraw, one SFW from Deviantart and other one NSFW from Inkbunny. - Only one pic per comment. - Only pics from 2010-2014 which involve Sonic characters. - Write on your comment the full name of the pic and put the link of the pic too. 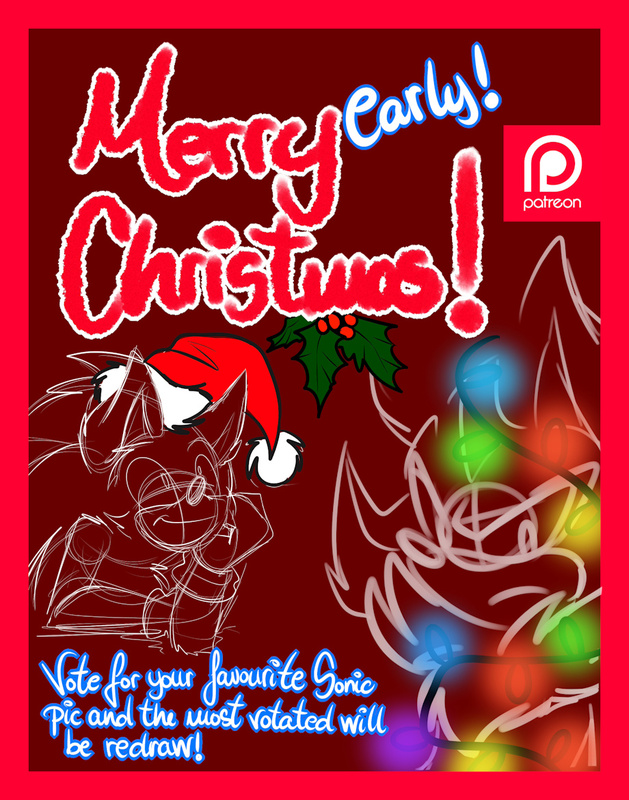 - The winning images will be upload the day 25/12/2016 on Patreon, and the day 30/12/2016 on Deviantart and Inkbunny. Silver cutie! ooh dear thank you so much! *hugs* yeah, it has been a while hahaah! Silver cutie! ooh dear thank you so much! *hugs* yeah, it has been a while hahaah! Good choise girl! WELL HOPEFULLY THEY'LL VOTE MORE ON TEH SEXEH SILVER PIC!!!!!!!! Anytime girl!!! >www< **hugs back** WELL HOPEFULLY THEY'LL VOTE MORE ON TEH SEXEH SILVER PIC!!!!!! !